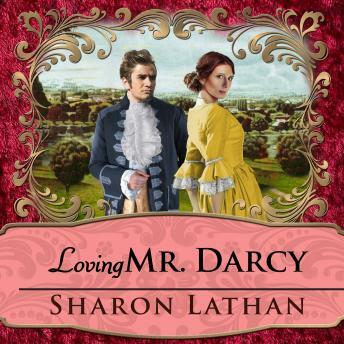 In Loving Mr. Darcy, Darcy and Lizzy venture away from Pemberley to journey through England, finding friends, relatives, fun, love, and an even deeper and more sacred bond along the way. Having embarked on the greatest adventure of all, marriage and the start of a new life together, now the Darcys take the listener on a journey through a time of prosperity, enjoyment, and security. They experience all the adventures of travel, with friends and relatives providing both companionship and complications, and with fun as their focus. The sights and sounds, tastes and flavors of Regency England come alive in this romantic historical novel. Through it all, Darcy and Lizzy continue to build a marriage filled with romance, sensuality, and the beauty of a deep, abiding love.